Motor vehicle accidents can cause a multitude of injuries. Many of these injuries can be treated with chiropractic therapies, including injuries to the neck, shoulder, knee, hip, ankle, wrist, and elbow. 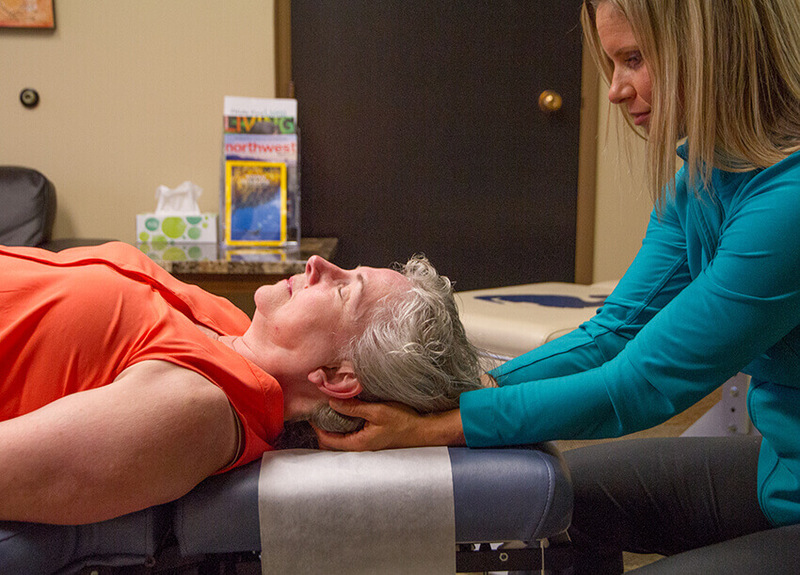 As chiropractors, we are also trained to recognize fractures and serious brain and neurological injuries that fall outside our scope of treatment, so we can refer you to the right place to get the treatment you need. Chiropractic treatment is very successful in the management of most injuries sustained in a motor vehicle collision (MVC). Not only does treatment help reduce inflammation, healing times, and pain, but it also prevents loss of range of motion. If you have recently been in a car accident in the Vancouver, Washington or Portland, Oregon area, it is important that you get treatment right away (even if it is not from this clinic!) to ensure that you reach your maximum healing potential. It’s extremely important to come in right away, even if you’re not yet in pain. Symptoms can sometimes take several days or even a week to present, and the longer you wait, the longer your recovery may take. Pain is not the only symptom caused by motor vehicle accidents—be on the lookout for ringing in the ears, memory loss, dizziness, balance disturbances, vision changes, headaches, etc. 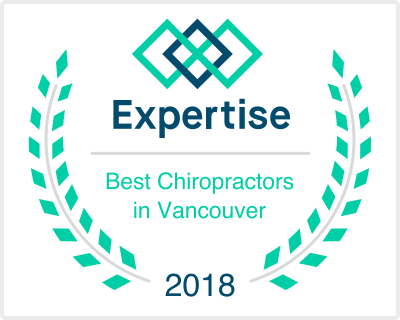 Remember, you do not need a referral to see a chiropractor for MVC-related injuries and, in most cases, insurance covers 100% of treatment costs if treatment is sought soon after the accident.